like you're on vacation everyday. From the gorgeous golf courses to the resort style pools. As well you will have basketball courts to tennis courts to a base ball field and an extremely fun playground! What more can you ask for? Such a great place to live. You will enjoy strolling along the walking trail as you gather upon the many lakes and ponds this community has to offer! Don't miss out on this great deal because it will not last, come see it for yourself! Move in ready and waiting for you and your family. Directions:Boggy Creek Rd. to Fortune Rd. to Left on Remington. SchoolsClick map icons below to view information for schools near 2631 Willow Glen Circle Kissimmee, FL 34744. Listing provided courtesy of Teamconnect Realty LLC. MFRMLS data last updated at April 23, 2019 3:03:33 AM PST. Home for sale at 2631 Willow Glen Circle Kissimmee, FL 34744. Description: The home at 2631 Willow Glen Circle Kissimmee, FL 34744 with the MLS Number O5763046 is currently listed at $205,000 and has been on the Kissimmee market for 71 days. 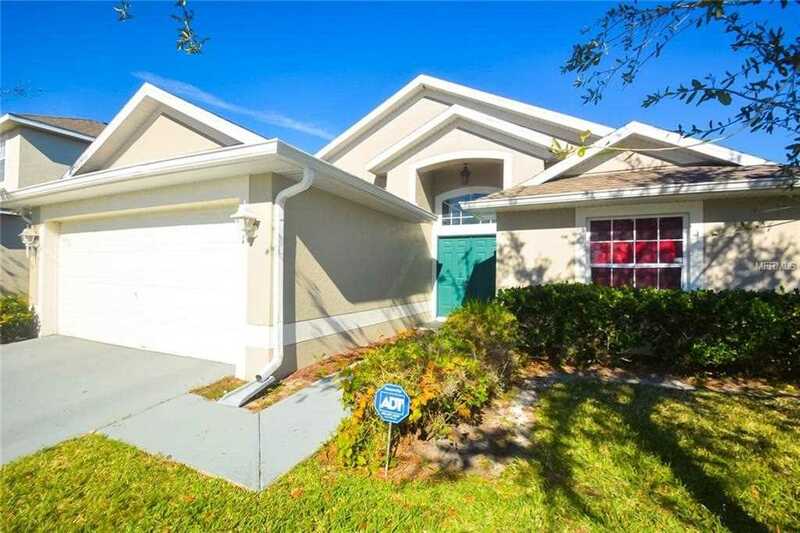 You are viewing the MLS property details of the home for sale at 2631 Willow Glen Circle Kissimmee, FL 34744, which is located in the Gleneagles subdivision, includes 3 bedrooms and 2 bathrooms, and has approximately 1540 sq.ft. of living area.